Ulaganayagan Kamal Haasan has been hospitalised. He has been admitted to Apollo Hospitals in Greams Road, Chennai, for a suspected case of food poisoning. Actor-filmmaker Kamal Haasan was on Tuesday admitted to a private hospital following suspected symptoms of food poisoning. He is "perfectly fine" and will be discharged by tomorrow morning, said his manager. The 59-year-old is currently busy shooting for Tamil film Papanasam. "Kamal sir was admitted to Apollo hospital due to food poisoning this (Tuesday) morning. He is perfectly fine and there's nothing to worry. 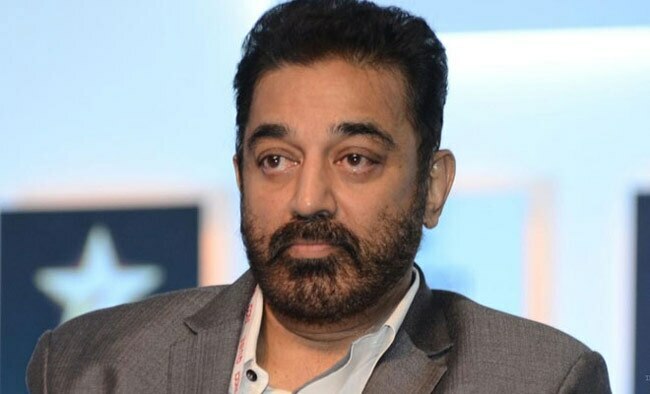 He will be discharged by evening or tomorrow morning," Kamal's manager Nikil Murugan told IANS. The 59-year-old, who is currently busy shooting for Tamil film Papanasam, is expected to join the shooting on Wednesday.